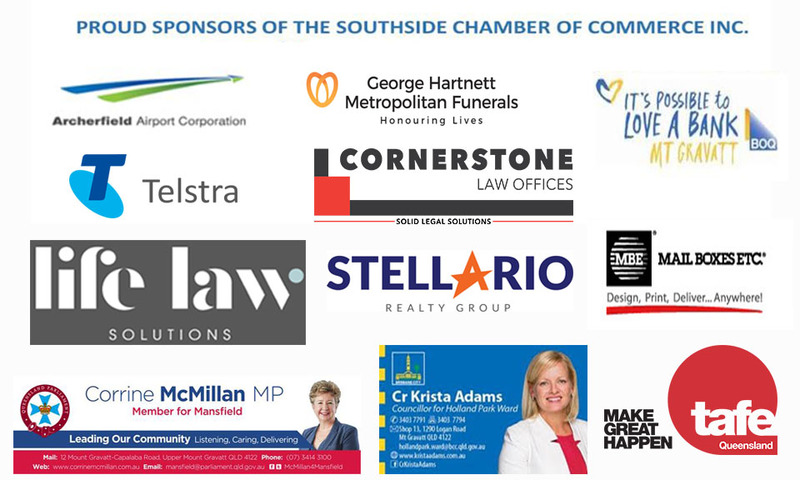 In the lead-up to the May Federal Election, the Southside Chamber has invited the local candidates from the area to introduce themselves and let us know how they plan to help the community, and local businesses within it. We have invited diverse candidates from both Bonner and Moreton to answer questions and learn the concerns of local businesses in their electorate. Keep an eye on our Facebook and join our Mailing List, as we will keep you updated on our Politicians' Forum. My name is Simon Flitcroft and I live with my partner Kathy and dog Bas, in Lota. My parents emigrated from the UK when I was 12, and the Adelaide Hill’s was where I grew up. I started my working life (1972), as an apprentice Fitter & Turner. This trade created a superb footing for my career, soon becoming the workshop manager for a small company in Adelaide, rebuilding a large range of pumps, mechanical seals and valves. The same company assigned me to run their Sydney branch. There, having a love of sailing, and being in project management, I was approached to be the project manager and sailing master for the yacht Brindabella’s (in 1990 & 93 a $5 million build) for the quintessential part of her racing career which including representing Australia on a number of occasions. 23 years ago, Brisbane became home when I was appointed General Manager of a company manufacturing mineral exploration drill rigs. This company turned over approximately $40 million per annum and returned net profits of 8.5%, sadly the company was acquired by a large multi-national and no longer exists. Having gone down the mechanical engineering road, this lead me to starting my own business in design engineering of flexible membrane structures for clients here in Australia and overseas. For several years I supported the local Meals on Wheels as a Driver, providing me the opportunity and insight to see how many of our elderly and more vulnerable people live. Over the last twelve years I have been actively involved with MKP, a men’s support group. This group has significant effects on preventing domestic violence, self-harm and enabling men to be better fathers & men. Several days a week, I work with a wonderful charity called Traction.community which runs programs, empowering disengaged youth, through mentoring. The changes seen with some of these teenagers are truly rewarding. Graham was born in St George in Queensland in 1966, the seventh of ten children. He received a Diploma of Teaching in 1985 and taught high school English for eleven years in state and Catholic schools. 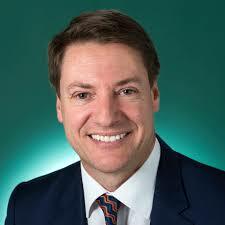 Graham has a Bachelor of Arts with Honours from the University of Queensland and a Bachelor of Laws from the Queensland University of Technology. He was admitted as a Solicitor of the Supreme Court in 1999 and worked in commercial and estate law. 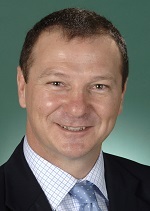 He later worked as an organiser with the Queensland Independent Education Union, before becoming a Senior Policy Advisor with the Queensland Government and then the Queensland Resources Council. As a teacher and lawyer Graham has fought for the rights of some of the most vulnerable people in our community and understands the importance of a top quality education for every Australian child. Graham was elected to parliament in 2007 and has been fighting for the Southside ever since. 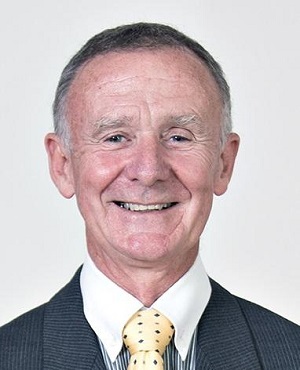 Born into social housing and a working-class family struggling to make ends meet on Brisbane’s southside, over the last twenty years Patsy has forged a career in administration and management in both the public and private sector in Australia and abroad. Over the past decade, she has been living and working in Moreton, managing her family’s heavy machinery business. Patsy currently lives in a rental home with two friends and her beloved dog, Maximilian. Patsy is a keen gardener and tends to over 30 indoor plants in her home. She enjoys live music, board games and karaoke. She is passionate about helping the vulnerable and marginalised in our community and she invests her time and money into grassroots groups working to support these people. Patsy is always conscious of the fact that she lives and works on stolen land, as sovereignty has never been ceded. She pays her respects to Traditional Custodians and their elders and is committed to raising the voices of First Nations peoples. 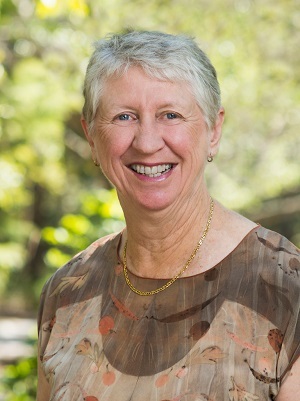 A long term community advocate, Angela Owen has lived on Brisbane’s Southside for 46 years. 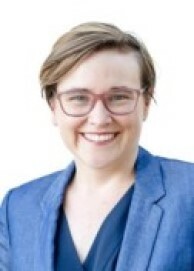 In 2019 she is contesting the Federal Seat of Moreton as an extension of her service to the Southside. 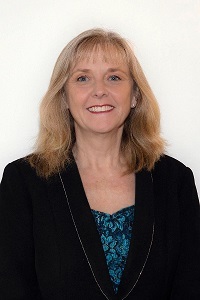 Professionally, Angela Owen is a Certified Practicing Accountant, has worked at all levels of Government, and in the corporate sector including areas such as finance, banking, mining, logistics, direct marketing, primary industry, and a health fund, as well as non-profit organisations and government owned corporations. Her roles have encompassed senior management and Financial Controller positions, Ministerial and political advisory roles, as well as University lecturing in Masters of Business and Masters of Professional Accounting. 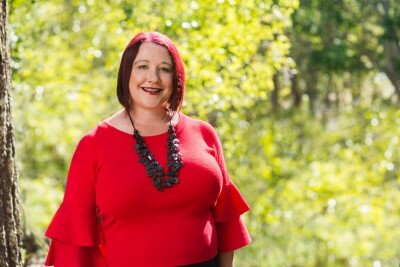 Councillor Angela Owen actively supports many multicultural groups across the City of Brisbane and enthusiastically promotes economic prospects through International business opportunities. 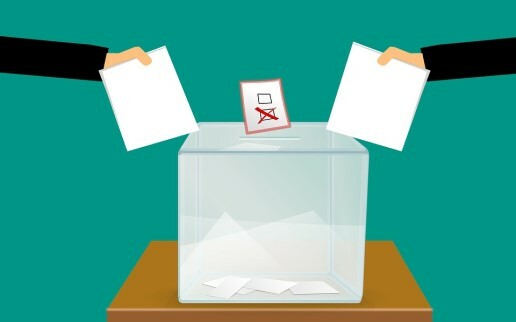 Councillor Angela Owen was elected as the inaugural Councillor for Calamvale Ward in March 2016, and was previously elected as the inaugural Councillor for Parkinson Ward in 2008 and re-elected in April 2012. Date & Time - Wednesday, 17th April 2019, 7:00am to 8:30am. Registrations open at 6:30am. Please arrive before 6:40am to ensure you have the opportunity to network.